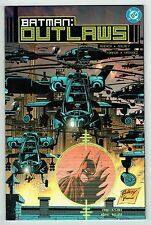 Batman Outlaws #1 to #3 complete series (DC 2000) VF + NM condition. Prestige. 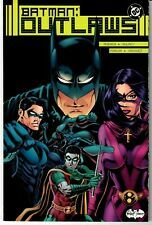 New ListingBATMAN #3 80-Page Giant, DC 2000 NM! 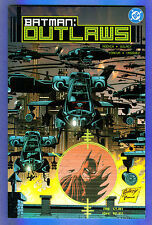 BATMAN : OUTLAWS #1 BAT-FAMILY PAUL GULACY DC $4.95 DELUXE 2000 NICE!! Batman: It's Joker Time #1 #2 #3 DC 2000 Written by Bob Hall! This page was last updated: 23-Apr 17:30. Number of bids and bid amounts may be slightly out of date. See each listing for international shipping options and costs.